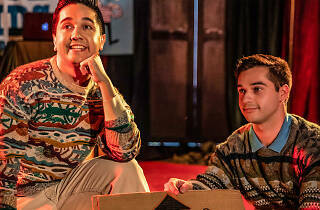 Warm up your funny bones and get ready to laugh till you cry Melbourne. 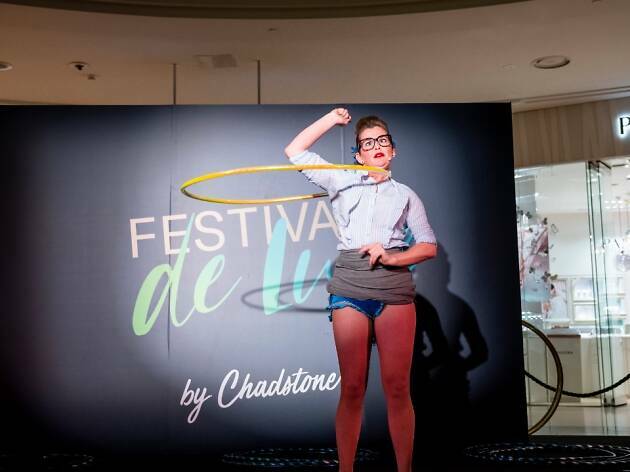 Festival de Luxe has returned to Chadstone – The Fashion Capital for the month of April delivering side-splitting comedy, awe-inspiring acrobatics and eye-widening performances. 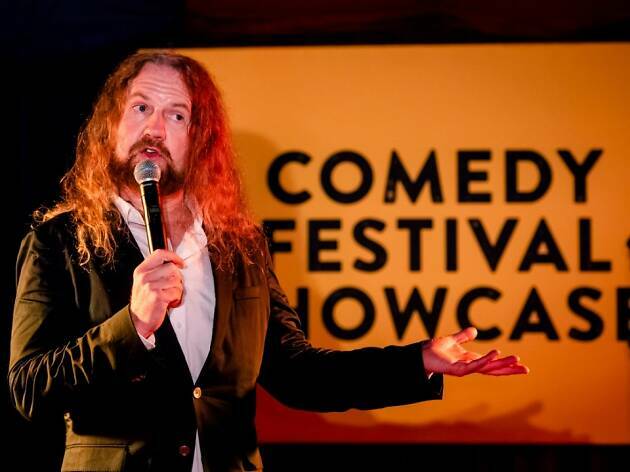 This year the festival has teamed up with the Melbourne International Comedy Festival to bring some incredibly funny comedians to the southeastern suburbs. 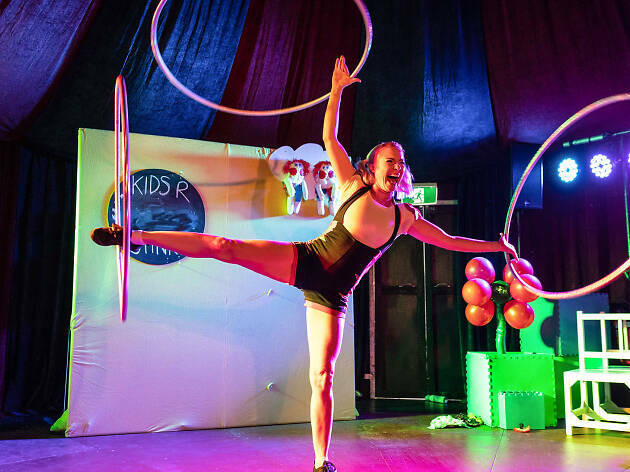 We love a laugh, so we went along to the first day of the festival and found out exactly what you need to experience at this year’s Festival de Luxe. 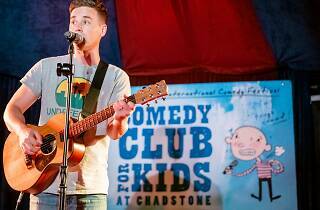 It might be aimed at kids but you better believe we saw parents giggling wholeheartedly during the Comedy Club for Kids. 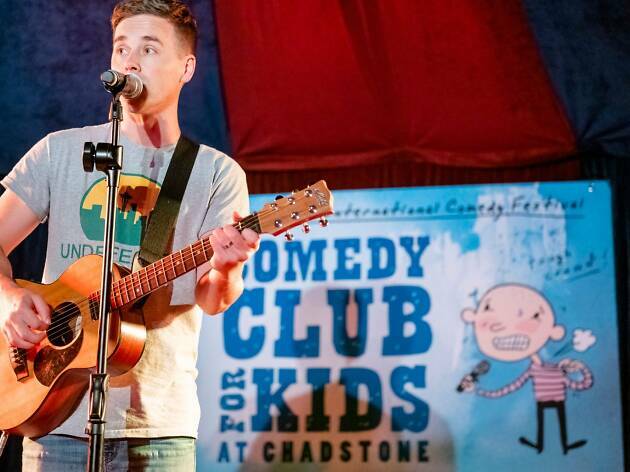 Led by the musically gifted comedian Josh Earl (and on some dates, the just as funny Tessa Waters), the Comedy Club is a mini comedy gala made for mini humans. 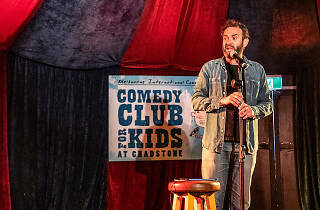 As we found out, though, anyone who’s ever been a kid will get a laugh out of the A-grade line-up. 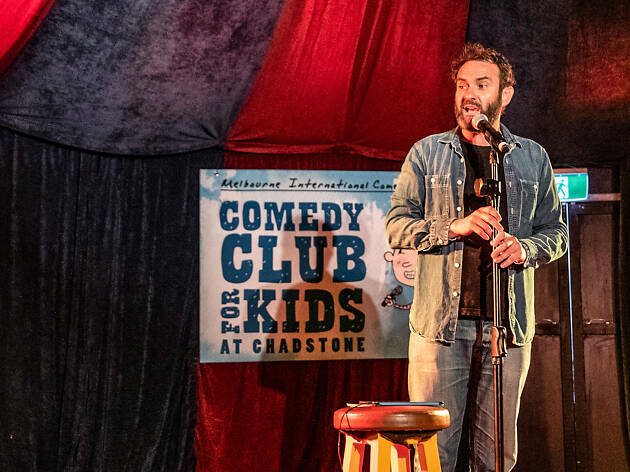 They say never work with kids but in this case we found every comedian used the unpredictability of the junior audience to make their jokes even funnier. It’s easy to spend a whole day enjoying Festival de Luxe, so we made sure to pencil in some time for lunch. 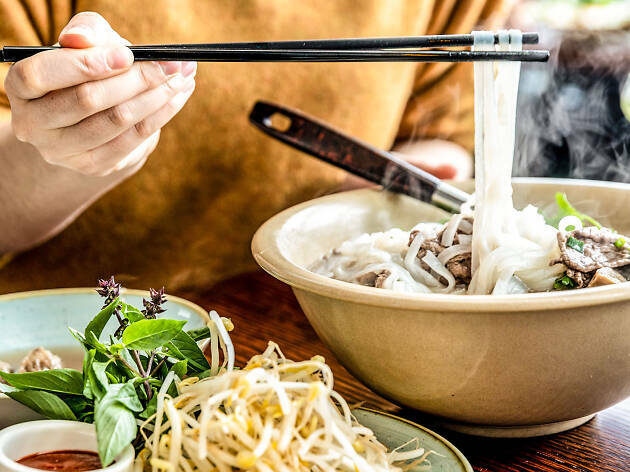 Luckily, Chadstone has lined up some sweet deals with in-house restaurants where you can get a set lunch for $20 and a set dinner for $30. 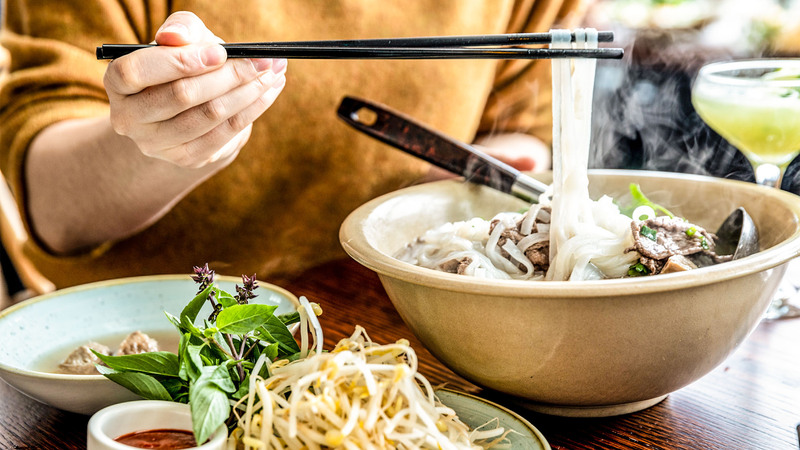 We dropped into one of the participating restaurants, Mama’s Bưởi, and enjoyed a hearty bowl of pho. Here, the team of chefs make the pho using an aromatic nine-hour stock (choose from beef, chicken or vegetarian) and serve it with all the trimmings and condiments. 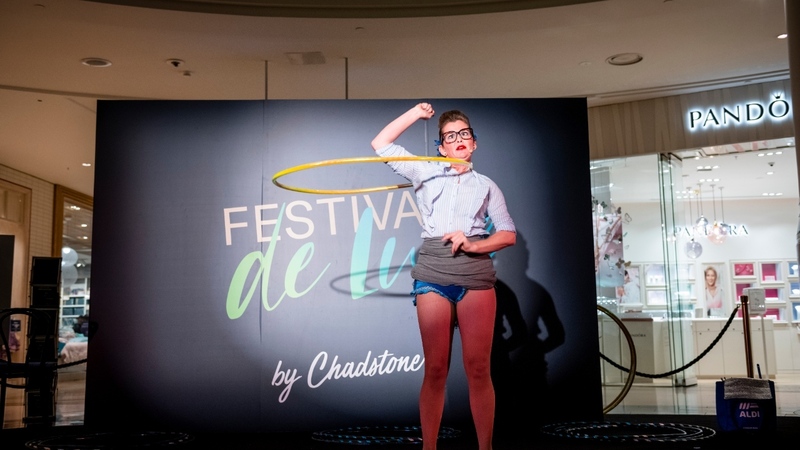 Visit the Festival de Luxe website for the full list of participating restaurants. Ten out of ten parents agree: children are stinky. 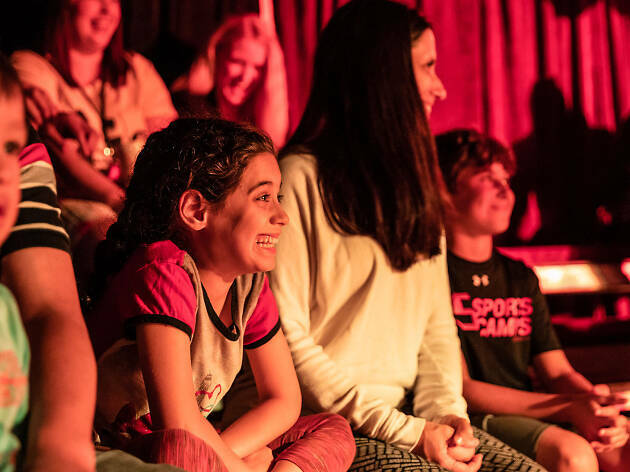 But as Kyle and April from the award-winning Children Are Stinky show taught us, there’s a lot more to kids than just smelling funky on occasion. 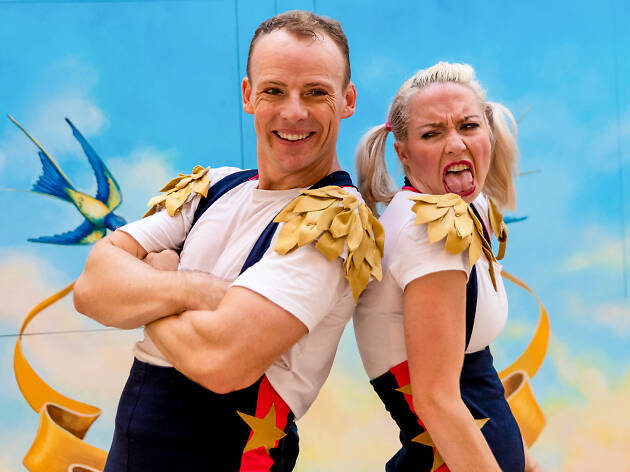 The duo know how to work a crowd aged nine months to 90 years with a genuinely engrossing (pun intended) routine of acrobatics, circus arts and wonderfully hammy theatre that made us, the kids and the parents in the room all break out in huge grins and guffaws. 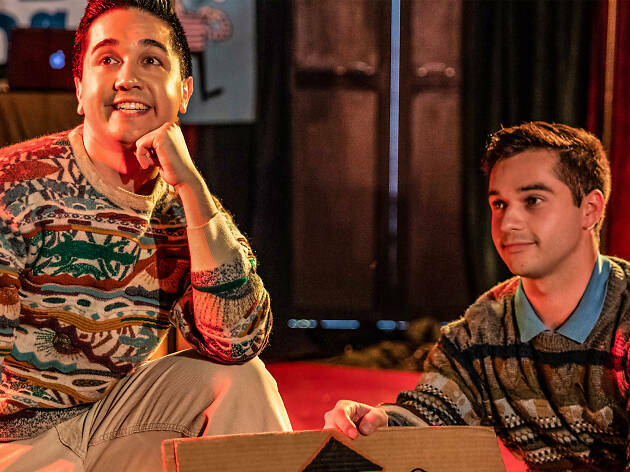 Hooo boy – are Melbourne southeastern residents in for a treat this April. 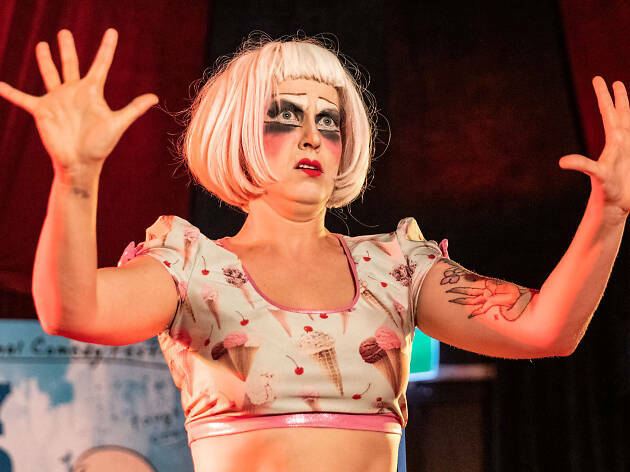 Festival de Luxe is sparing patrons the hassle of commuting into Melbourne (a godsend considering the ongoing trackwork) and bringing MICF to them with the Comedy Festival Showcase. 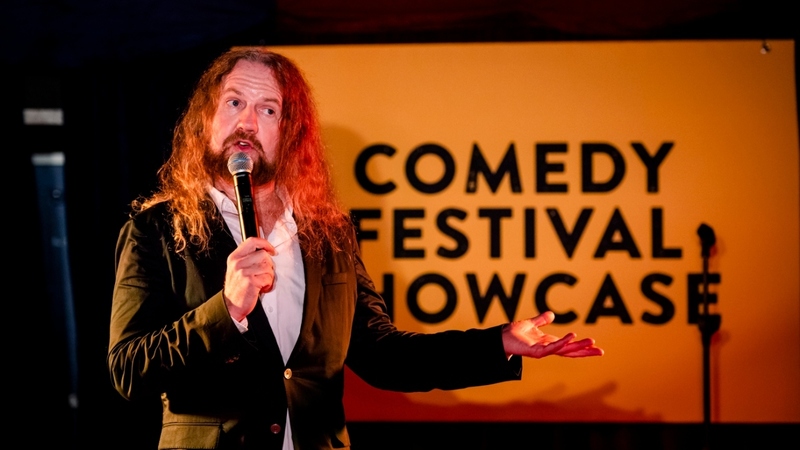 Every Saturday and Sunday the hilarious Dave Callan (and other special guest hosts) are putting on a one-hour show featuring some of the festival’s funniest men and women. Speaking of physical prowess, you’re going to want to see Mullakhamb India if you can. 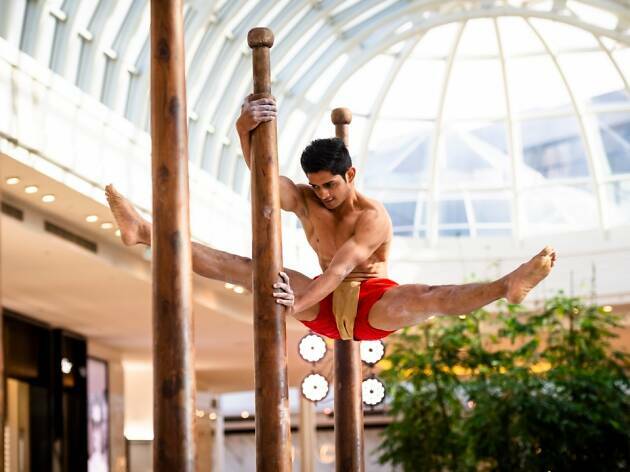 The team of traditional Indian gymnasts are well known (and highly acclaimed) on the festival circuit for their gravity-defying acrobatics acts. 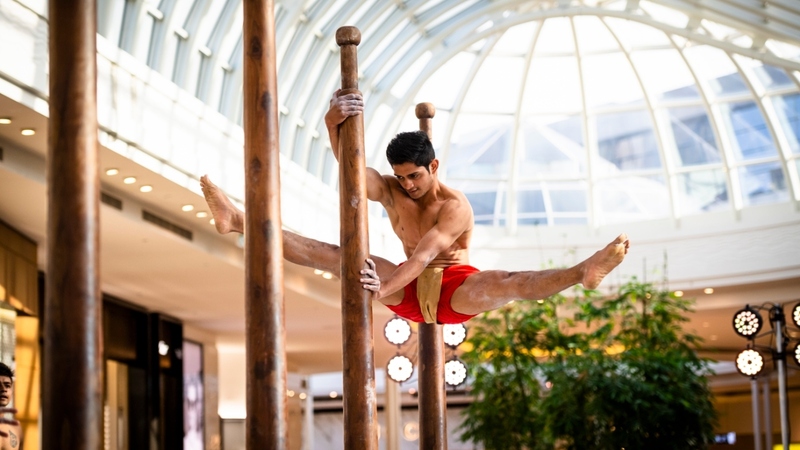 Mullakhamb is based around a central wooden pole on which the acrobats perform feats that will make your core strength classes look like playtime. 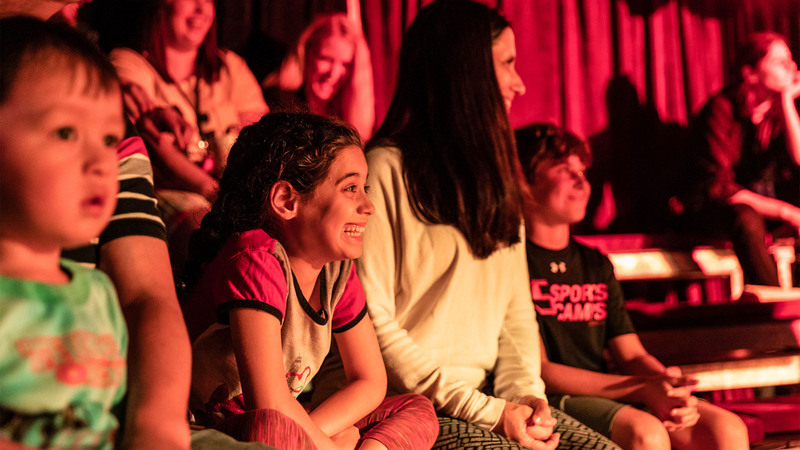 Just because you don’t have time to watch a sit-down show doesn’t mean you have to miss out on all the Festival de Luxe fun. 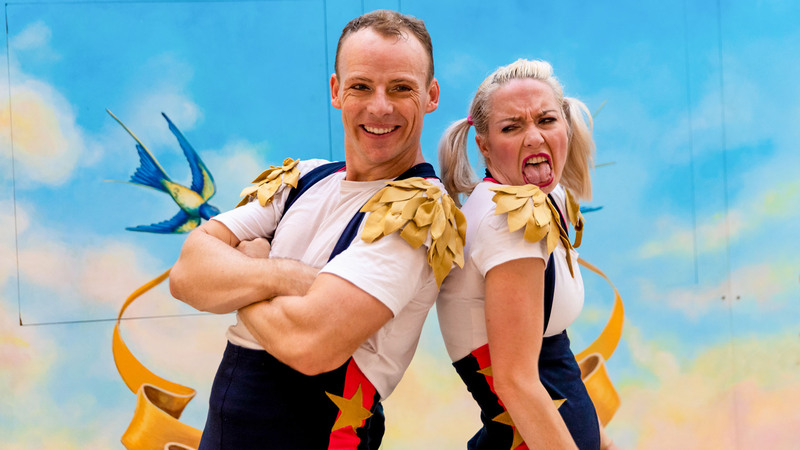 Trot on over to the Variety Stage (it’s outside David Jones on the lower ground level) to enjoy free entertainment from international street performers Dado and Maple Staplegun. 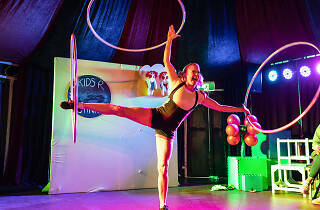 The two alternating acts will wow you with their physical prowess, slapstick acts and just darn funny attitudes to life.